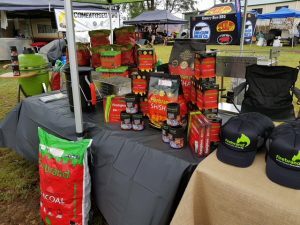 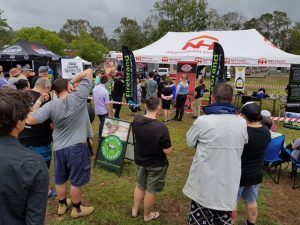 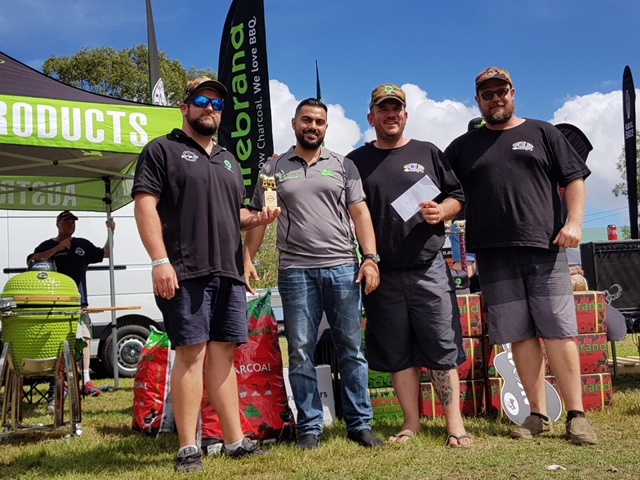 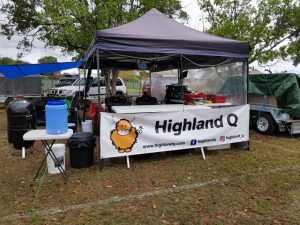 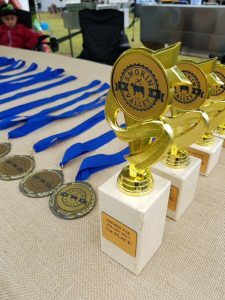 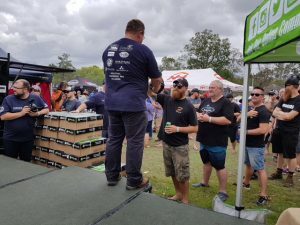 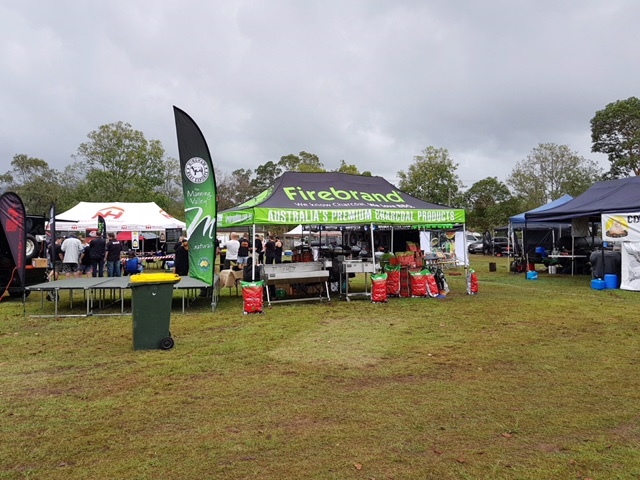 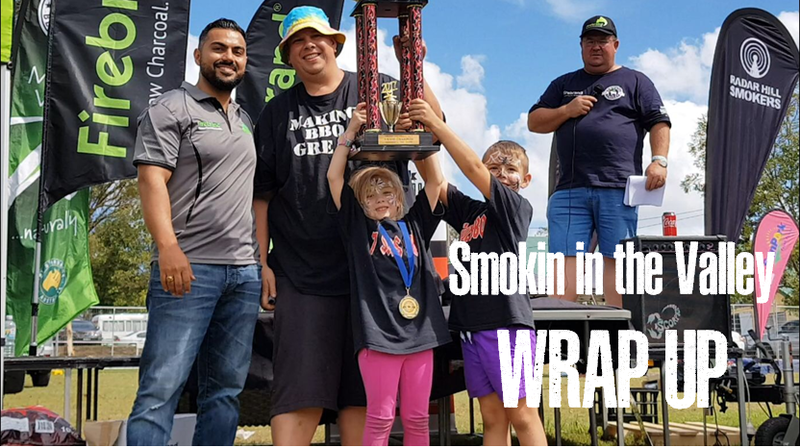 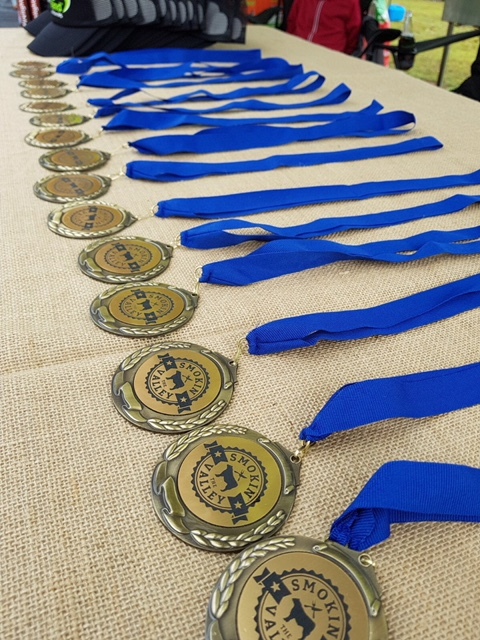 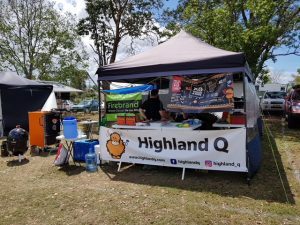 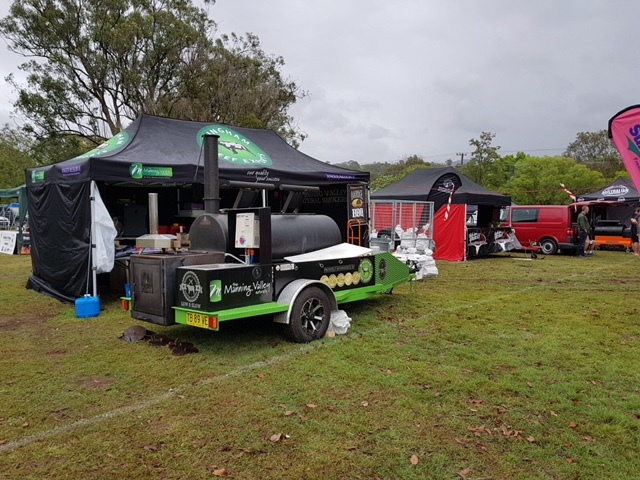 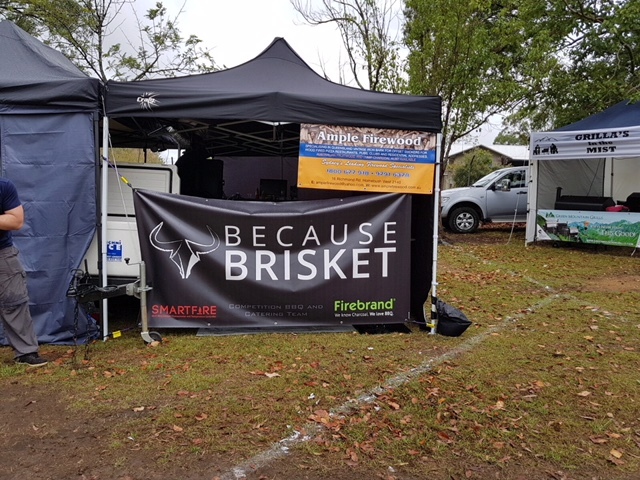 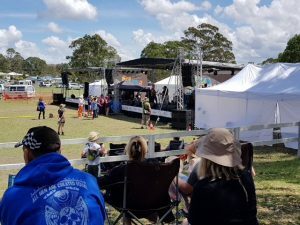 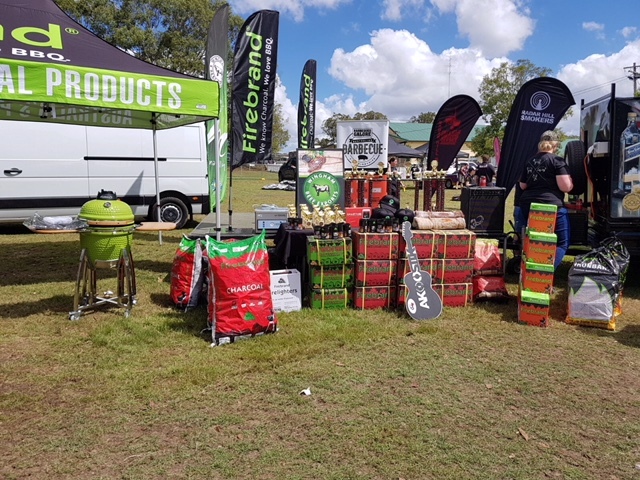 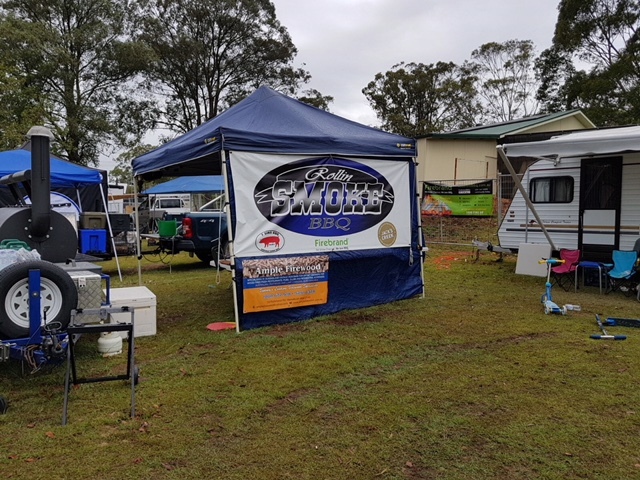 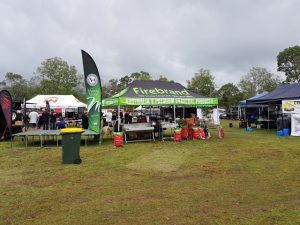 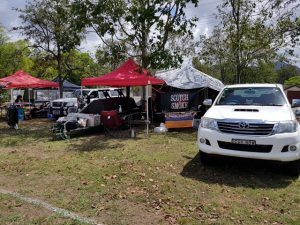 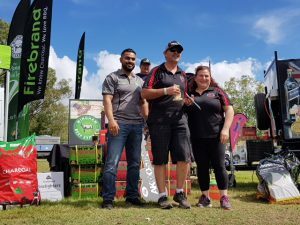 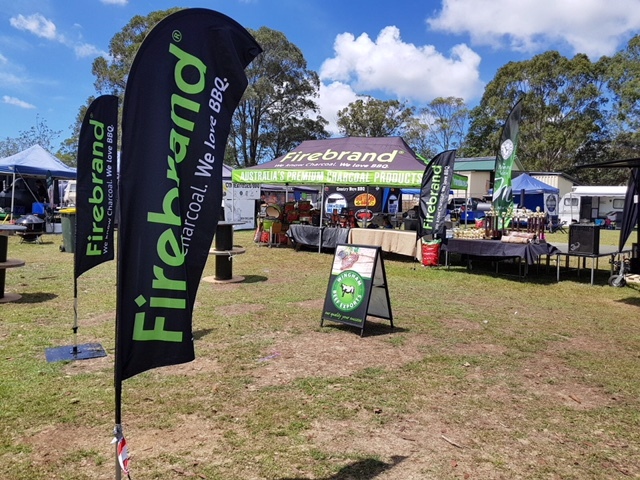 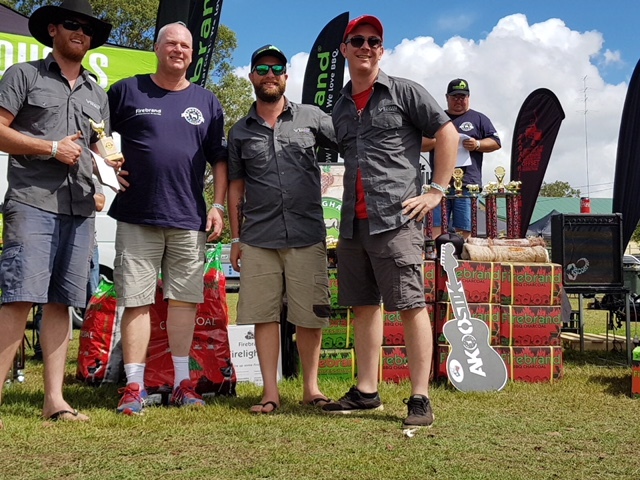 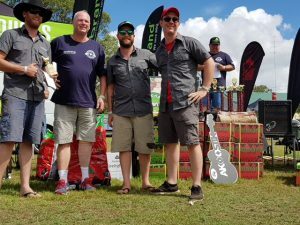 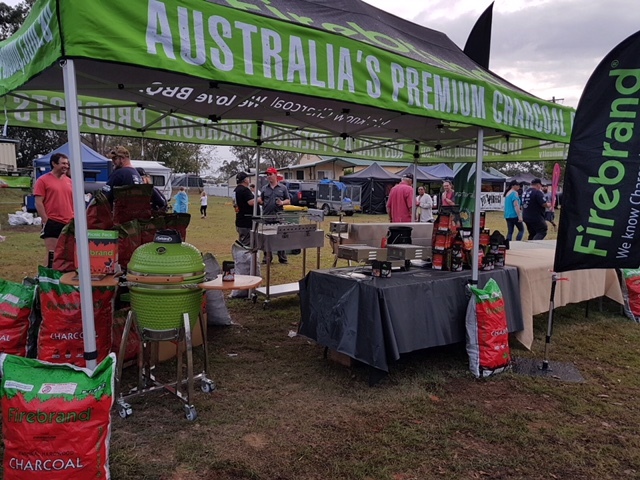 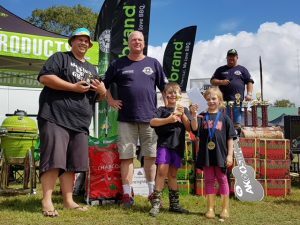 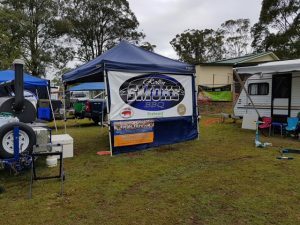 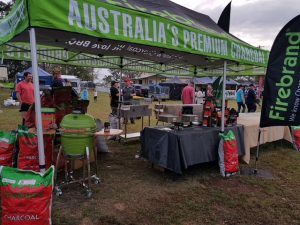 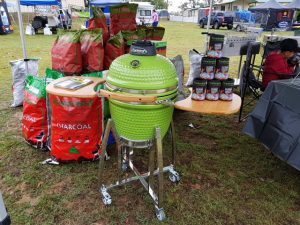 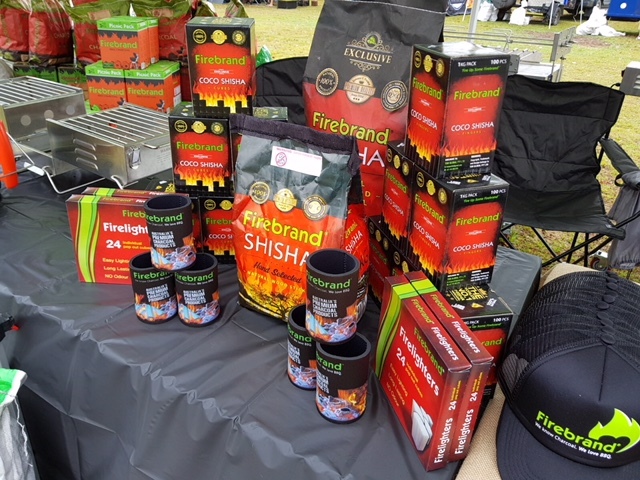 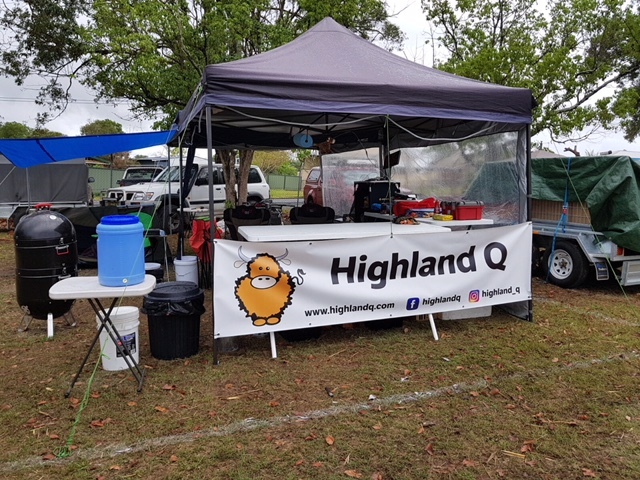 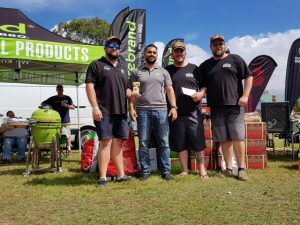 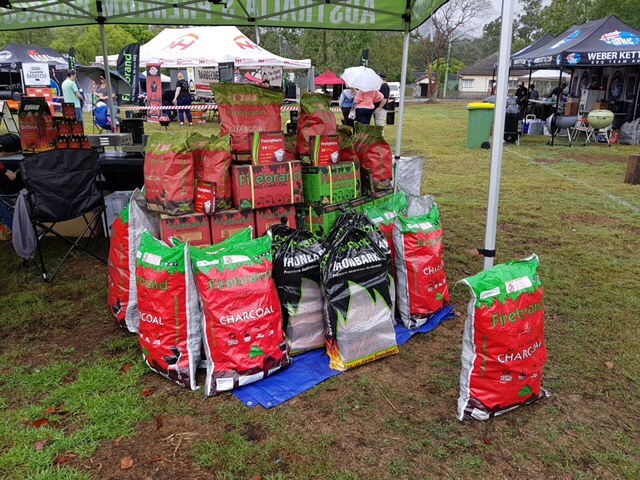 Smokin In The Valley Brisket Challenge 2017 held in conjunction with the Wingham Akoostik festival, watch 30 top Aussie teams will compete for ultimate BBQ glory, and be part of history by witnessing the next generation of BBQ addicts battle it out in the first ever kid’s contest! 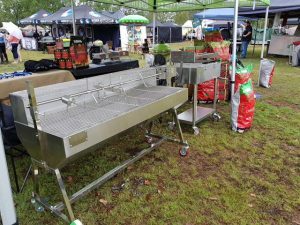 This entry was posted in BBQ Blog - all, Events. Bookmark the permalink. 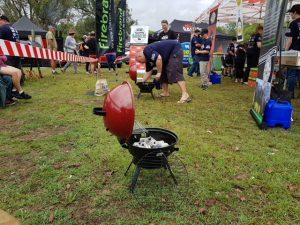 Can you use Hex Briquettes for the BBQ Minion Method? Hell yes! 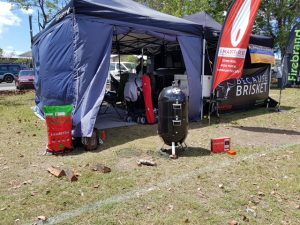 How to get next-level Pork Crackling using a BBQ! 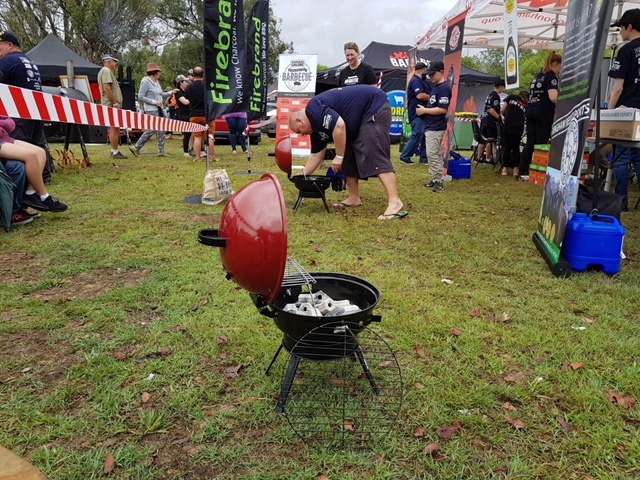 Lighting a Charcoal BBQ? 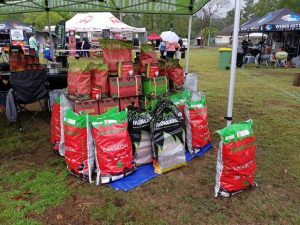 Here’s how much fuel you really need.